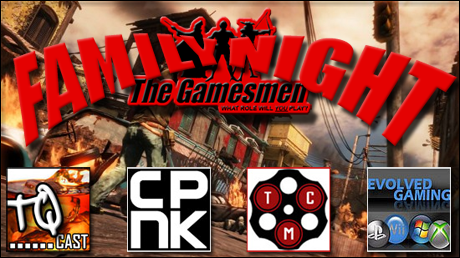 Uncharted 2 “Family Night” 12/5/09 7PM EST | The Gamesmen- What role will YOU play? “Family Night” will begin at 7PM EST. We hope to see you! ← Valve In Control Of Shutoff? Developers Burned By STEAM?